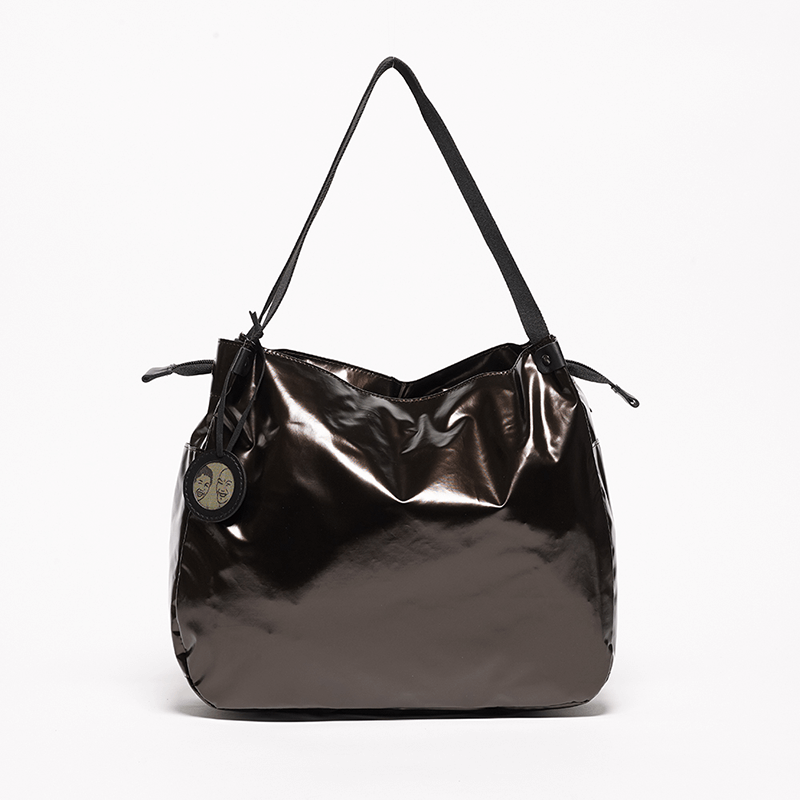 Bag sunset is ideal in combination with a larger bag. 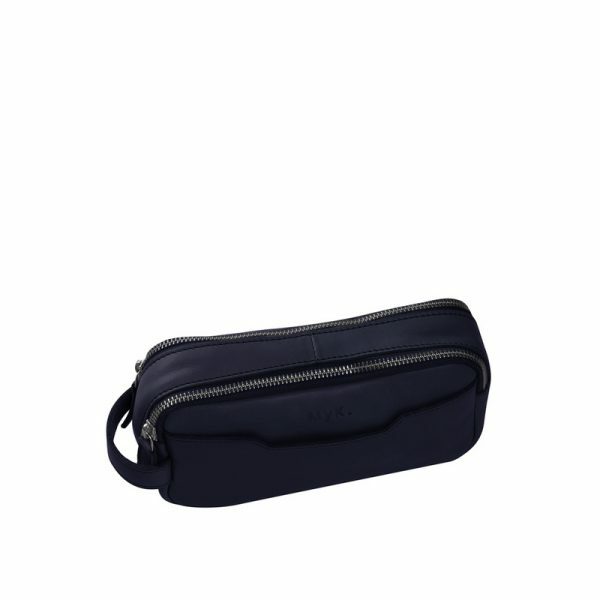 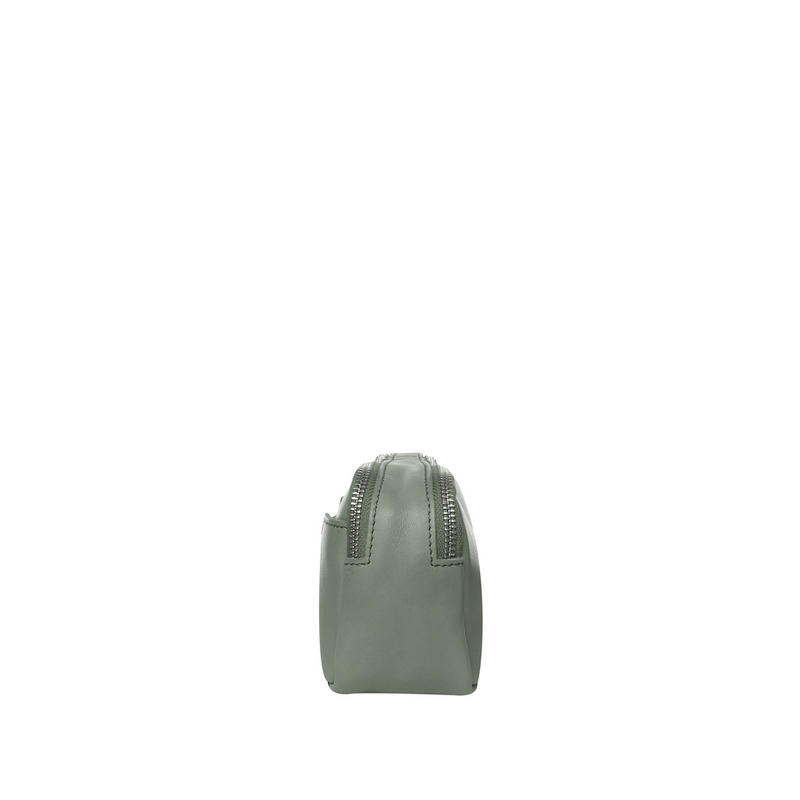 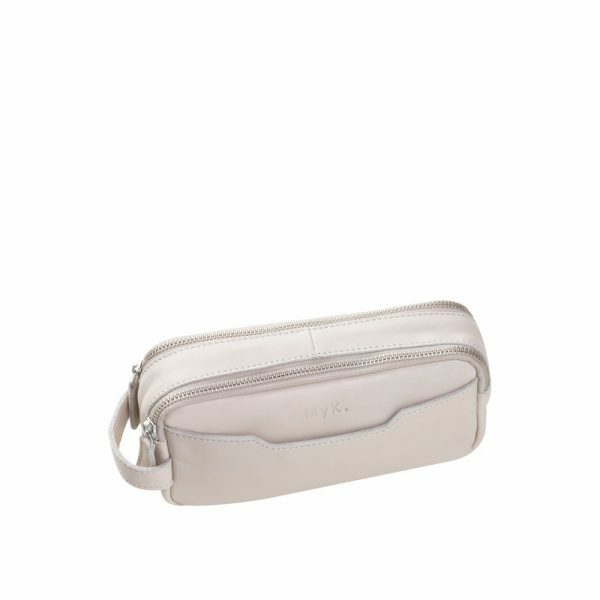 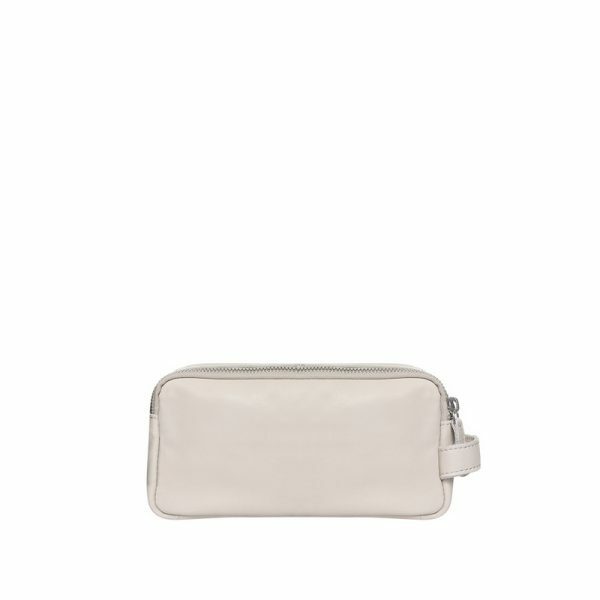 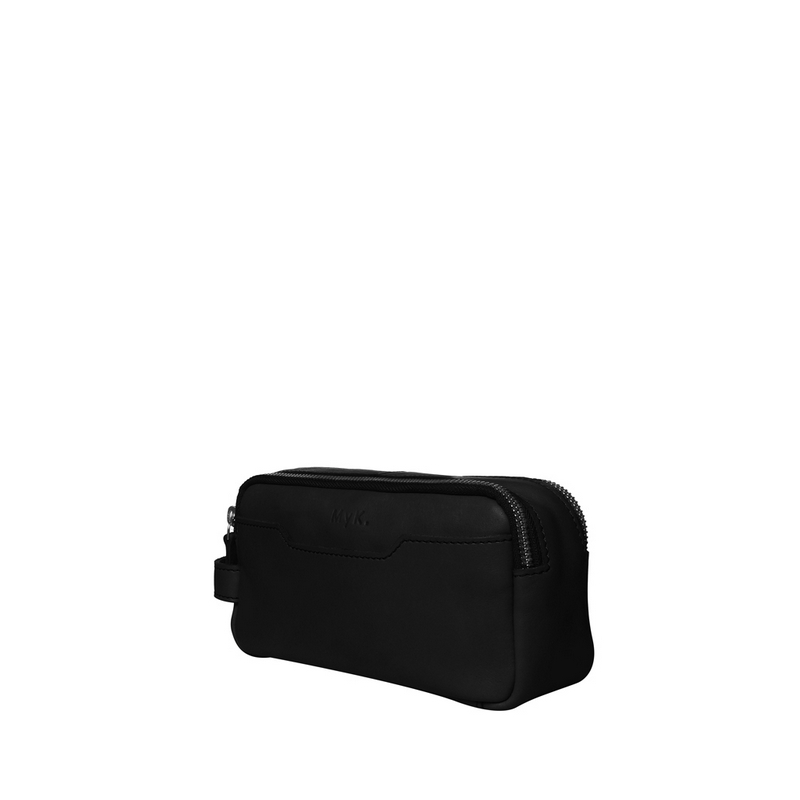 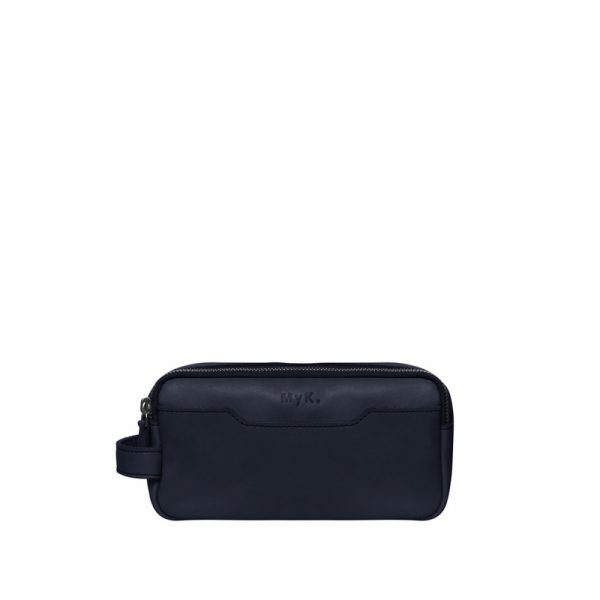 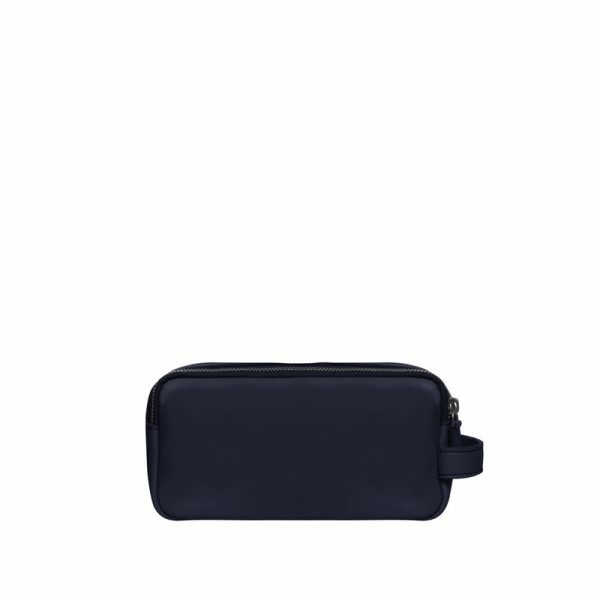 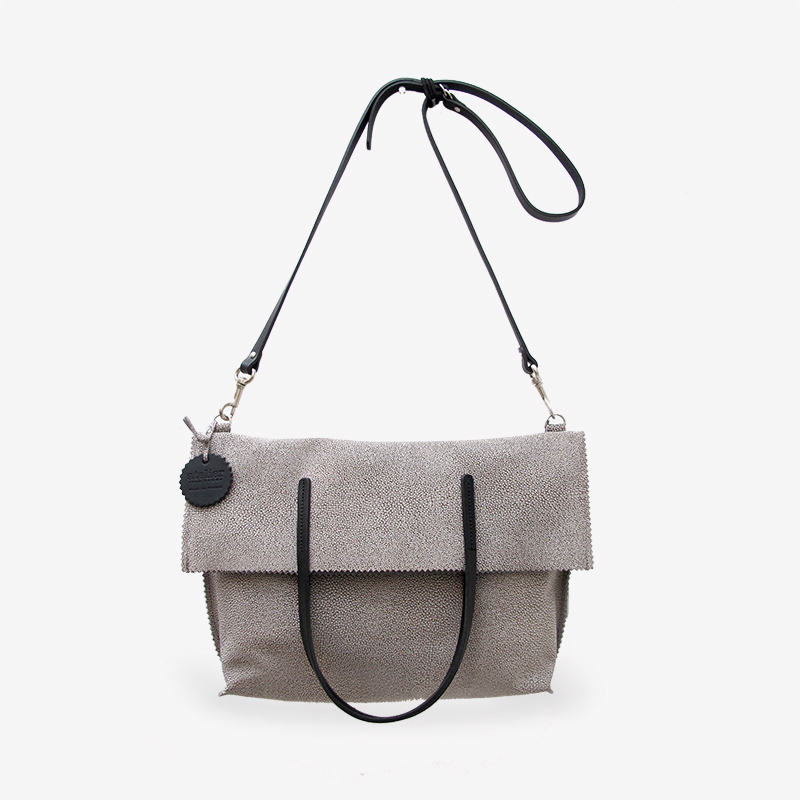 With two zippers and a slip pocket at the front it has space for all your pencils, make up or other personal belongings. 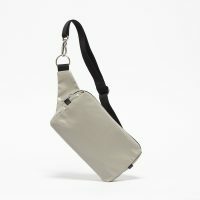 Easy to carry or collect from your bag with the handle at the side.